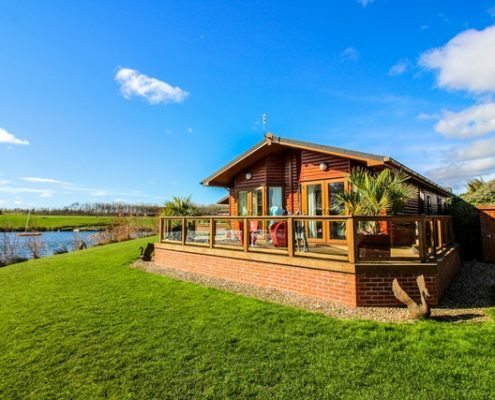 Coastline sell a range of luxury lodges and static caravans but we also sell on ‘agency sales’ which have been used and prepared for resale. 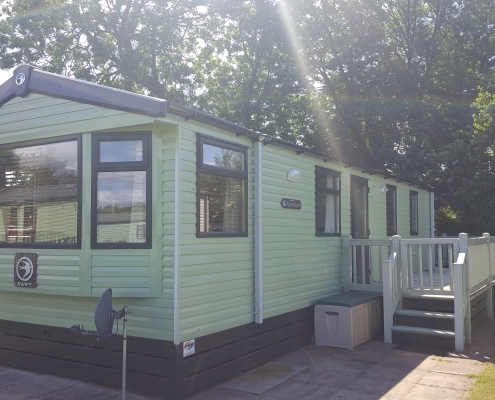 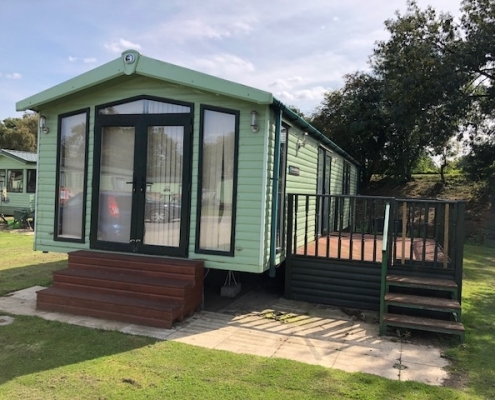 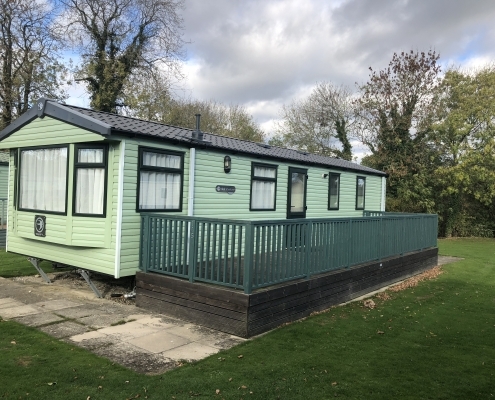 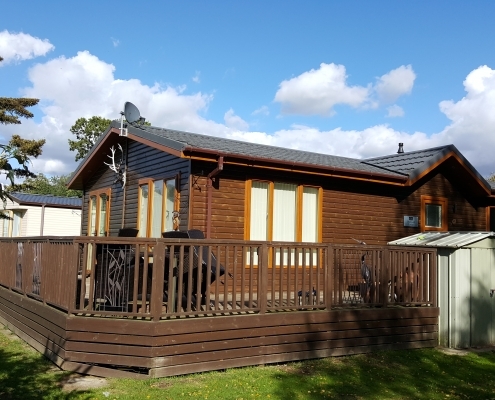 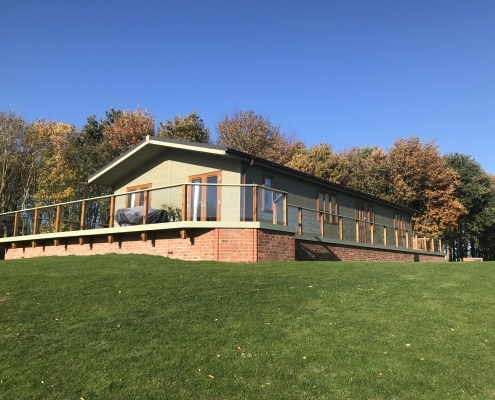 Use the links below to view the available lodges/caravans for sale. 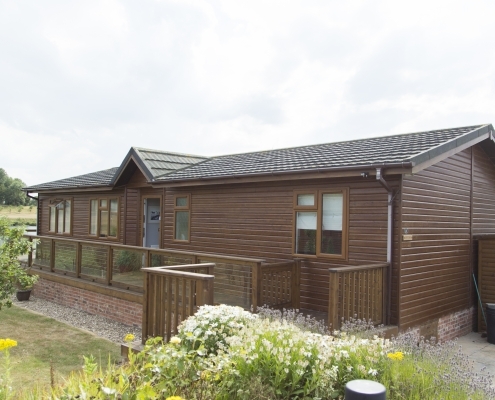 Looking for something within a specific budget?